Tally your income and expenses all you want, simply knowing how you spend your money isnâ€™t going to help you create a nest egg. A budget only works if you can use it to wheedle out harmful spending habits from your life. This, of course, is much easier said than done, especially if you donâ€™t have too many vices to cut out. Donâ€™t worry if you find yourself at a loss. 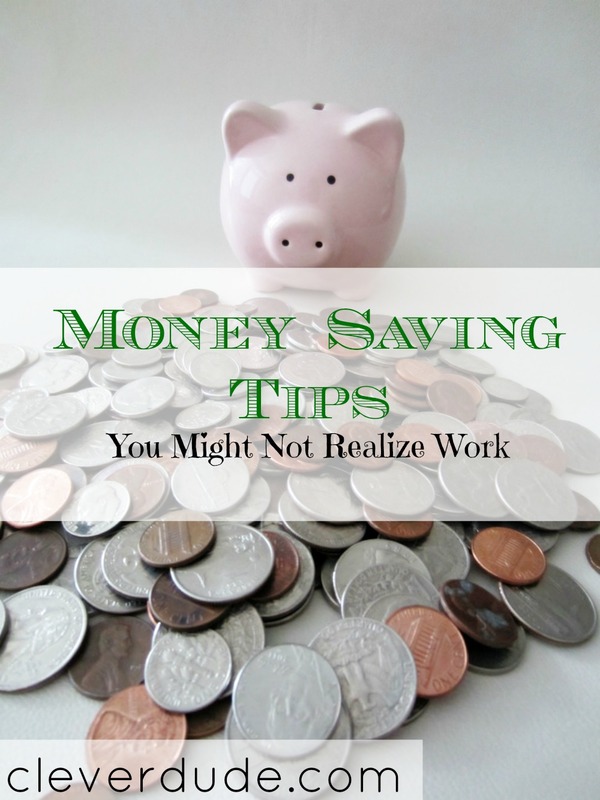 The following tips may just help you save more than you expect! A budget is like a diet. If you dive head first into a plan that cuts out all carbs, fats, and sugars, you only have so much willpower to ignore these treats. Eventually, these strict limitations will have you running back to Ben and Jerry in larger quantities than ever before. We all love what we canâ€™t have, and the same goes for spending. If you go from constantly giving into impulse purchases to eliminating them entirely in the matter of a single day, it can do more harm than good. Whether you have a habit of going out to the movies to catch the latest superhero flick or grabbing coffee with a friend, these purchases act as pick-me-ups that help you stay sane. Cut the majority of these indulgences out but donâ€™t forget to treat yourself every once in a while, so you donâ€™t feel tempted to splurge more than you can afford. While it may seem unusual advice, a personal loan may help you save money in the long wrong. When your budget is still in its infancy, you may not have enough savings set aside to cover necessary household purchases, repairs, or bills. Using a payday loan to pay for these expenses can stave off late fees and interest accrual. Keep in mind a name like MoneyKey when youâ€™re on the lookout for a payday loan. They offer fast and convenient loans for those who canâ€™t afford to wait lengthy processing times in the face of looming deadlines. In some cases, you can receive as much as $1,000 in as little as one business day after your application is approved online at MoneyKey.com, so they can be a practical alternative to conventional lenders that take too long to help. If you dropped a lot of your cash upgrading to the latest Galaxy S8 Plus, you might as well use it to save you some money down the line. Thanks to the Play Store, you can build your S8 Plus into the ultimate financial tool. Though they wonâ€™t immediately recoup the cost of your Android, these apps can help you shave off some dollars here and there from your regular expenses. If you find most of your pocket money goes to filling up the tank every week, youâ€™ll want to download GasBuddy onto your phone. This community-driven app connects you with millions of other users who update the cost of fuel at over 14,000 gas stations in North America. Open it up and you can find the cheapest price per gallon in your neighborhood with only a few taps. If itâ€™s food that is eating up a lot of your paycheck, consider downloading Grocery IQ. This is a 2â€“inâ€“1 app that can save you money and time. The app features a convenient shopping list that lets you jot down what you need each week. By sticking to the list, you can avoid temptations that inflate your bill. It also suggests the latest coupons and deals offered by the grocery stores in your area. Tap open the Play Store and youâ€™ll find more than just 2 apps. There are literally thousands of financial apps that can help you save money or budget better. Use them alongside personal loans as you try to avoid overspending. You may be surprised to see how these simple gestures can save you money. It may just help you develop a considerable nest egg.